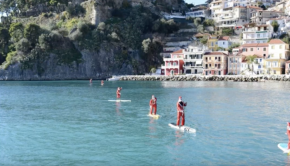 See SUP Santa’s arrival in Marga, Greece… Happy place to land at when you come from the cold north! 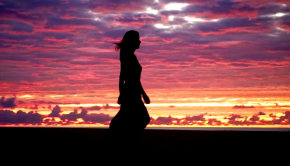 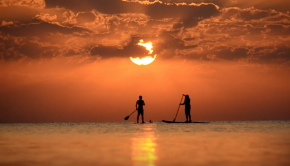 I think we can call Cyprus the « Republic of EPIC sunsets »!! 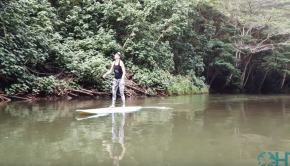 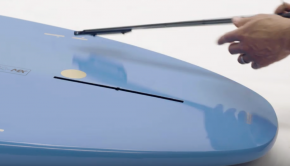 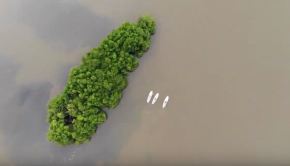 Discovering Sri Lanka through SUPing!